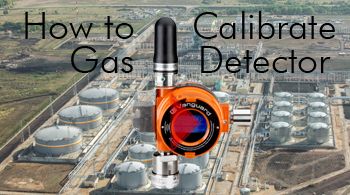 When new WirelessHART® gas detection technology entered the market, it spawned new ideas to solve critical problems beyond the current models of protecting life and safety. WirelessHART® gas detection challenges the conventional ideas of preventative maintenance of aging facilities and, by cost-effectively increasing the density of real-time monitoring points, drives a compelling case for predictive maintenance of plant infrastructure (pipelines, tanks, pumps, valves, and fittings). In this webinar, plant managers and maintenance, instrumentation, automation, enterprise, and operational technology professionals will learn the value of predictive maintenance and how WirelessHART® gas detection can transform the management of one of the most difficult asset classes to maintain.